There are only a few breweries that I put into a particular category. That being: the brewery doesn’t make a single beer I don’t like. Their beers may not all be my favorites, but I find every beer they make to be very solid and a joy to drink. A few breweries that fall into this category for me include: Firestone Walker Brewing Company, Lagunitas Brewing Company, Fremont Brewing Company, Two Beers Brewing Company (CBM Sponsor) and a select few others. I’ve also come to realize, as I look over their portfolio, that Black Raven Brewing Company fits into this category for me as well. 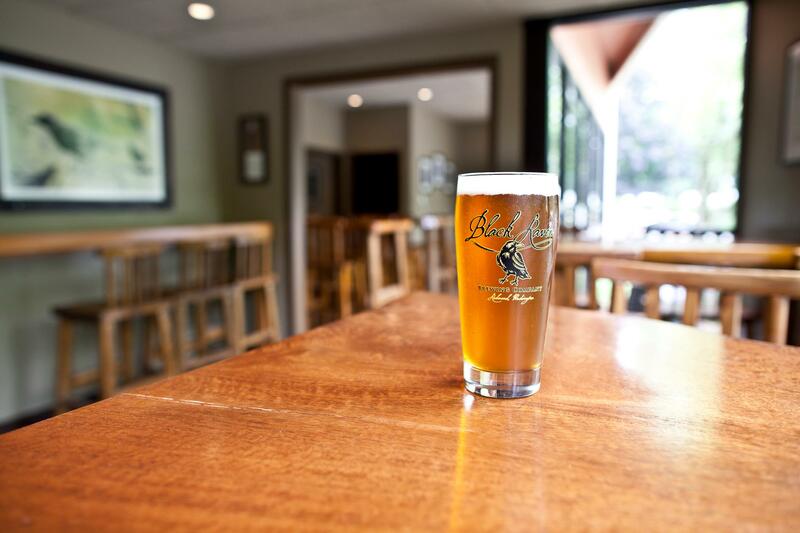 Launched back in 2009 by Owner and Head Brewer, Beaux Bowman, Black Raven has been supplying Redmond and the whole Puget Sound with a wide array of craft beers, covering various styles including: Pilsners, IPAs, Stouts, Sours, Barleywines, and many more. For this 5 year anniversary celebration, they’ll be cracking open their cellar and bringing out over 20 different beers, including some limited edition releases and a few exclusives. The celebration gets under way at Black Raven Brewing in Redmond on Saturday, May 3rd at noon and ends promptly at 8:00 PM. The people at Black Raven are passionate about what they do, and that passion comes through in their beers. Considering my schedule and where I live, Redmond is a bit out of the way for me, but I really should make more of an effort to get over there more often to visit Black Raven and enjoy all their delicious beers at the source. My goal was to build a brewery that not only crafted beer I wanted to drink, but also be a brewery that I wanted to work in. The most rewarding part of this is realizing that guests and staff actually are excited about what we are doing and our vision of a true neighborhood brewery has come to life. The limited, rare and cask beers on this list will pour at random times throughout the celebration, and no growler fills will be available on lmited beers or casks. Also, there will be no taster trays available at this event. As if all this wasn’t enough, Black Raven will also have a merchandise booth as well as an outdoor cigar lounge provided by Union Cigar Society, where you can purchase a fine cigar and enjoy it with your beers. Please note that this will be a 21 and over event. No minors will be allowed. Also, please be aware that many of the booths and beer pouring stations at this event will be CASH ONLY, so plan accordingly. 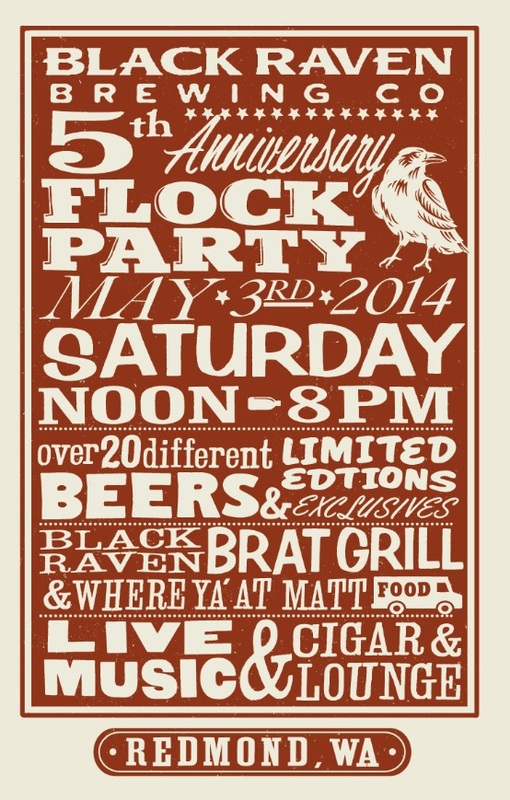 Just in case you forget, however, Black Raven will have an ATM on site for this event. Last call will be at 7:15 PM and the event will end promptly at 8:00 PM. Drink responsibly and stay safe out there. 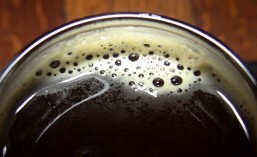 This entry was posted in Anniversary, Beer, Beer Release, Brewing, Cask-Conditioned, Events, Food, Redmond, Spring, Summer and tagged 2014, Anniversary, beer, Beer Release, Black Raven Brewing, events, Food, May. Bookmark the permalink.